Veritas Backup Exec Services | NetX Information Systems, Inc. Virtual, physical and multi-cloud environments. Backup Exec gives you simple, complete backup and recovery protection for your business—to cover all data wherever it resides. With the choice of up-front perpetual or subscription licensing, Backup Exec is available in three editions to best fit your needs. Bronze provides the most economic option. Silver offers the most-used features. Gold includes all the features and functionality available in Backup Exec. 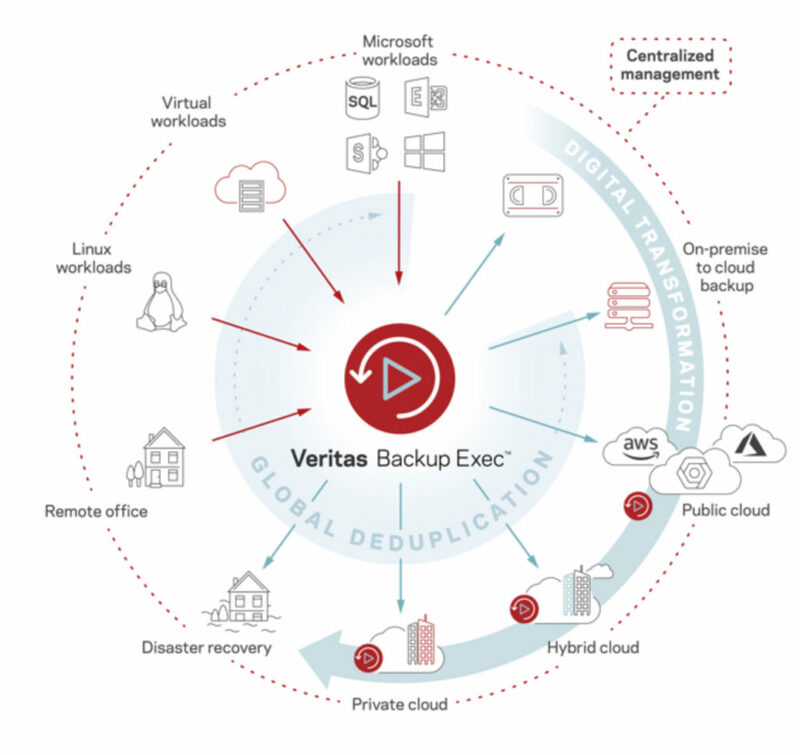 What does NetX offer for Veritas Backup Exec?